Kobe Bean Bryant is an American retired professional basketball player. He played his entire 20-year career with the Los Angeles Lakers of the National Basketball Association. Spalding introduces the Kobe Bryant Basketball specially for all the Kobe Bryant Fans out there . 1. This ball is perfect for your training sessions. 2. The ball is made from durable rubber moulded material that increases bounce . 3. The inner butyl bladder keeps in the air for longer so this basketball retains shape for longer. 5. 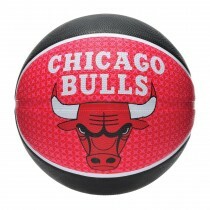 It is an Officially licensed Ball from Spalding It Comes in deflated condition. 6. 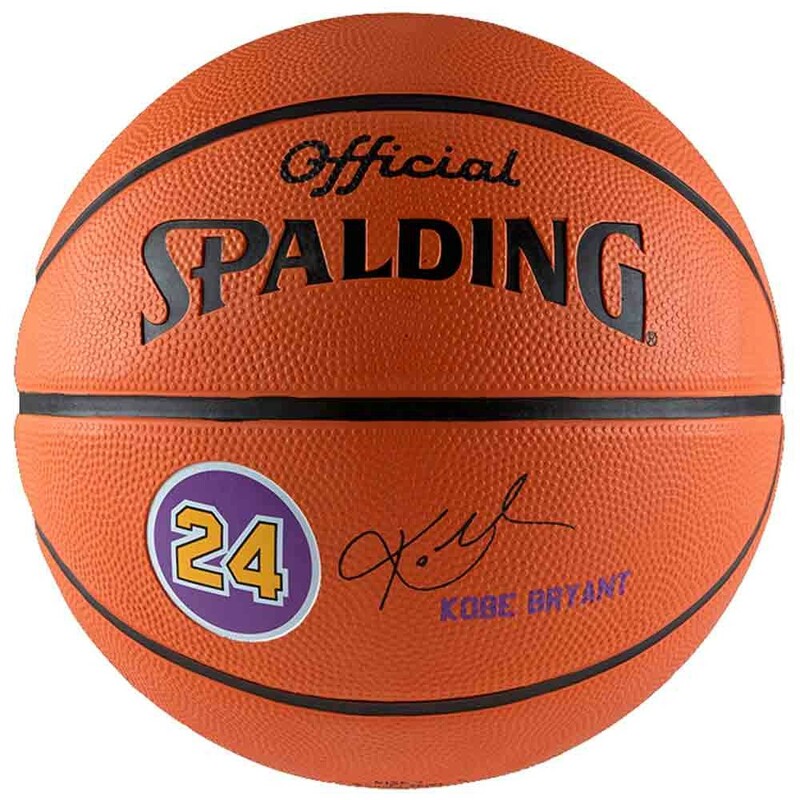 The Ball has Kobe Bryants signature imprinted on it.